Set the fan to “On.” Does it run? If not, make sure that the furnace door is secure. Check the circuit breaker and furnace “light” switch – are they on? NOTE: If the circuit breaker was tripped,there is a problem requiring a service call. 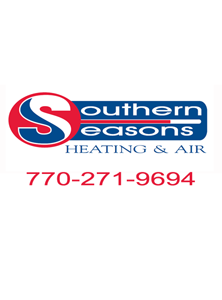 If your furnace is still out, call for quick, friendly service!